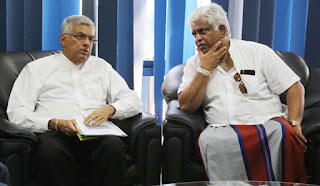 Minister of Transport and Civil Aviation Arjuna Ranatunga was also present at the inspection tour. Rs. 20 billion is expected to be spent on the project.